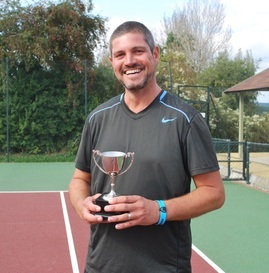 Lee Aubrey who unfortunately had to retire due to injury. 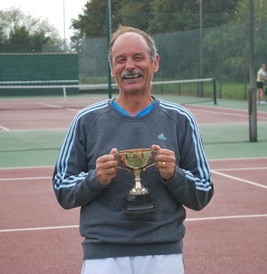 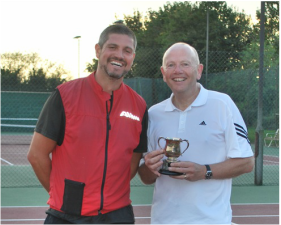 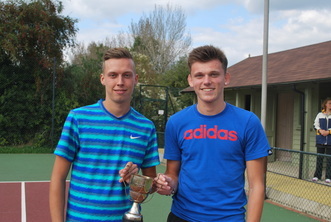 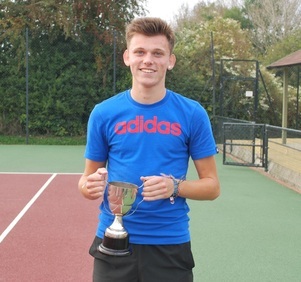 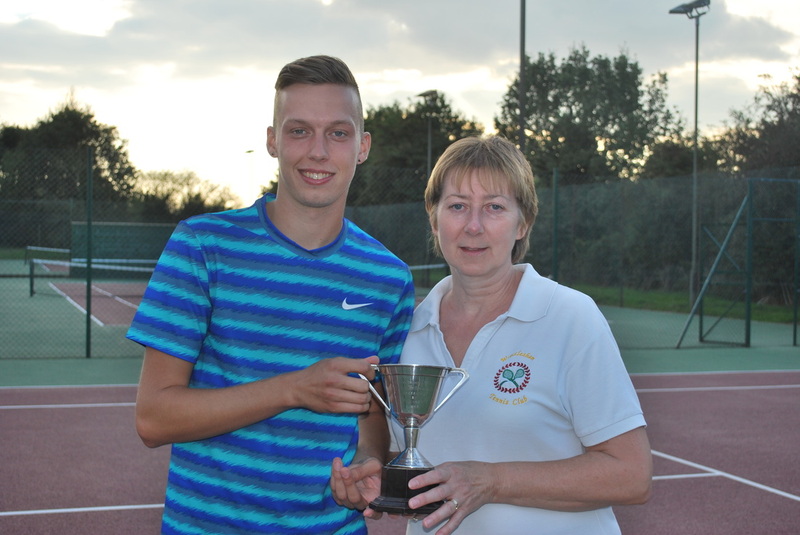 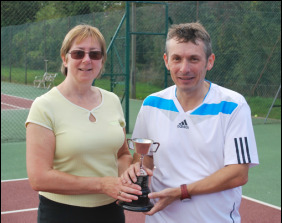 The Men's Plate was won by Allan Kettles who beat Noel Flanagan. 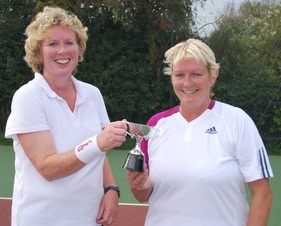 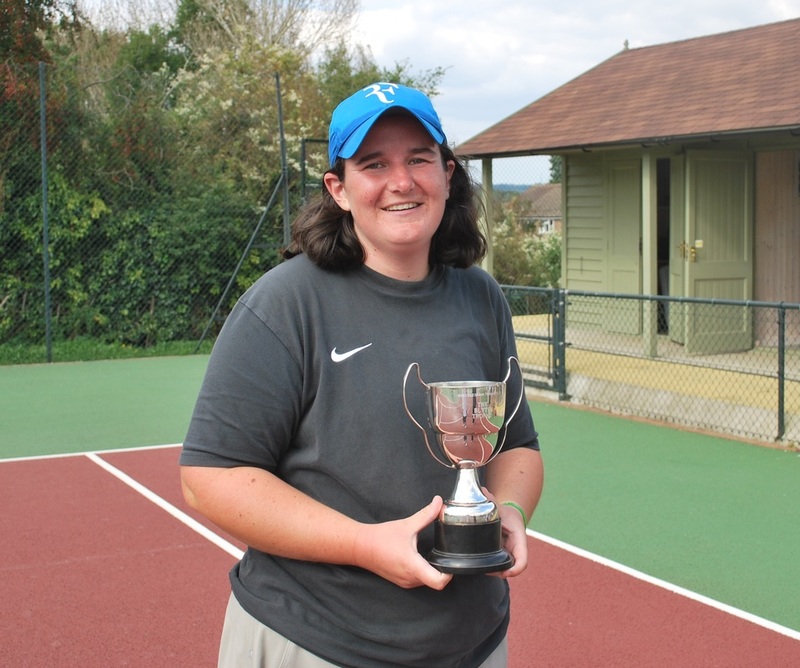 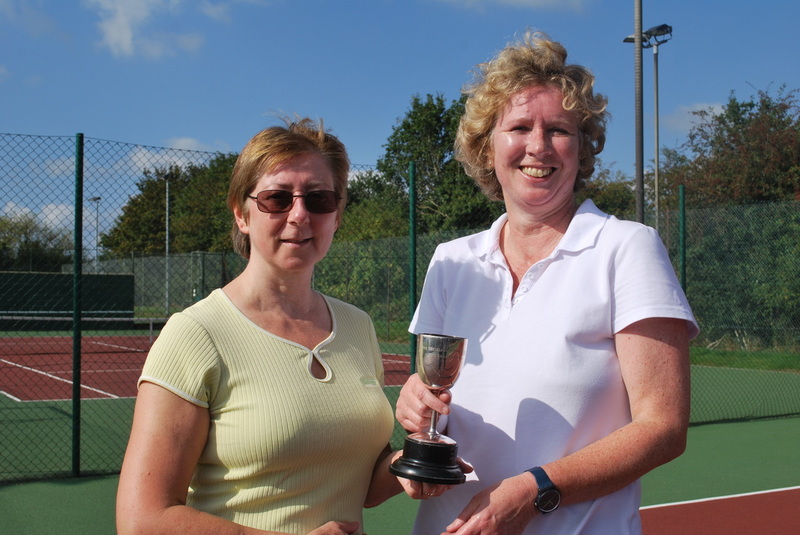 Lai-Gain Simmons won the Ladies' Plate beating Anna Harman.